Tinsley Meadows Primary Academy falls under the Sheffield City Council policy for primary admissions. If you are interested in applying for a place for your child at Tinsley Meadows Primary Academy you will need to contact the Local Authority (Sheffield City Council). Details of how to do that can be found here. Click here to download a copy of the Local Authorities parents’ guide for admission to a primary school. Click here to download a copy of the parents’ guide to transferring to a secondary school. 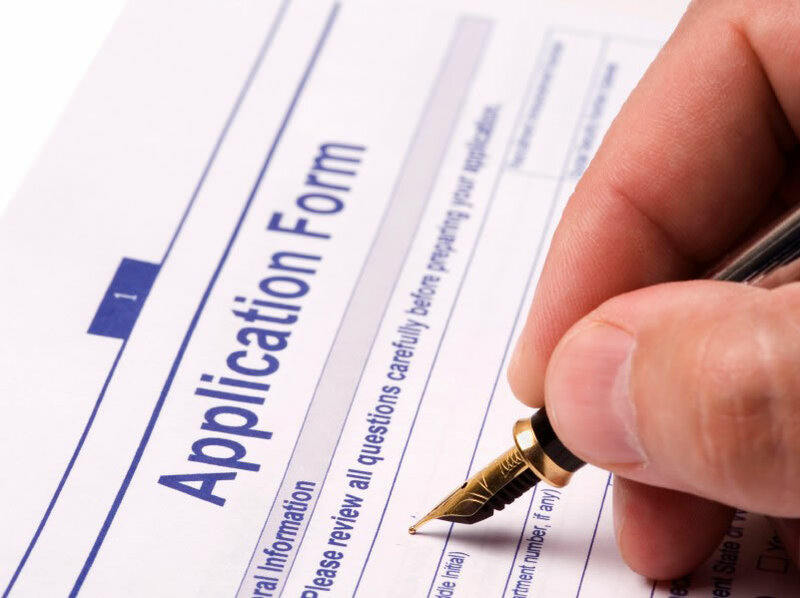 Click here to download an application form. Guidance notes can be found here.